APANTEC, LLC is a corporation formed by former employees of Nuclear Research Corporation and Canberra Industries with extensive previous experience in the nuclear instrumentation field. 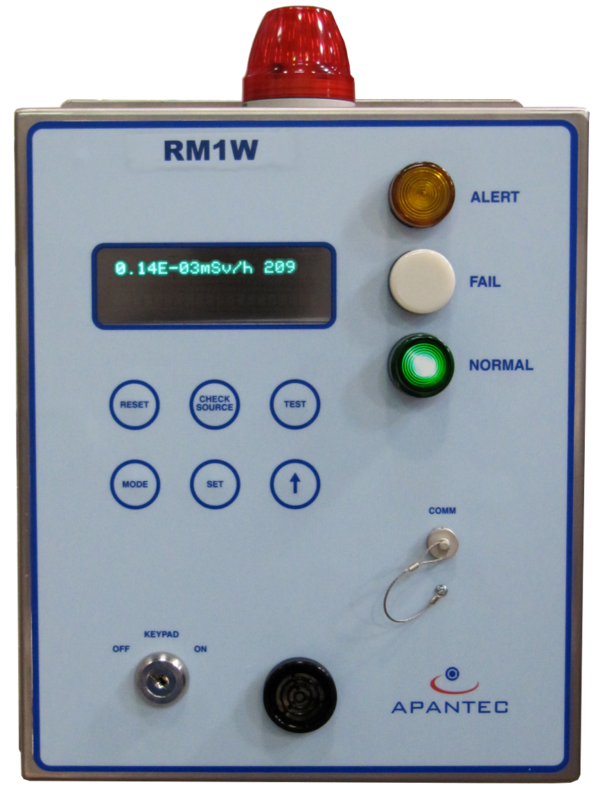 With over one hundred years of combined experience in the design, manufacture and supply of radiation monitoring equipment, APANTEC offers the assurance that the equipment will perform the required measurement task, and the understanding of licensing and regulatory requirements needed for successful project completion. 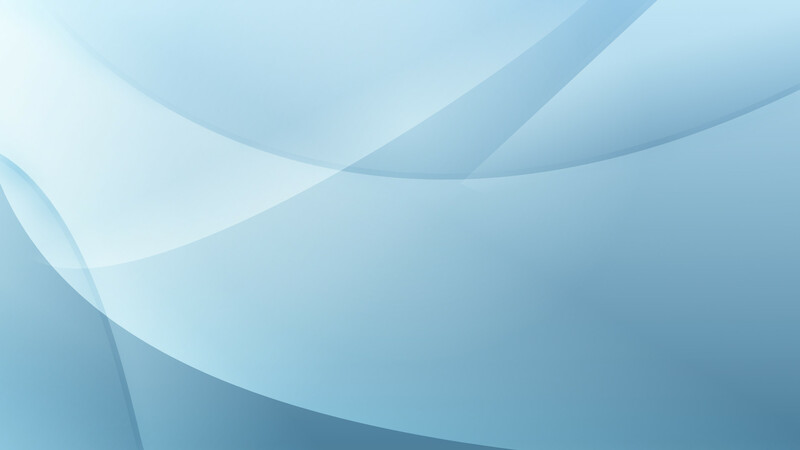 The Quality Assurance Program established by APANTEC, LLC assures that the required effort, equipment, procedures, and management are directed toward activities necessary to satisfy the quality objectives of furnishing safe and reliable radiation monitoring systems, equipment, and components. 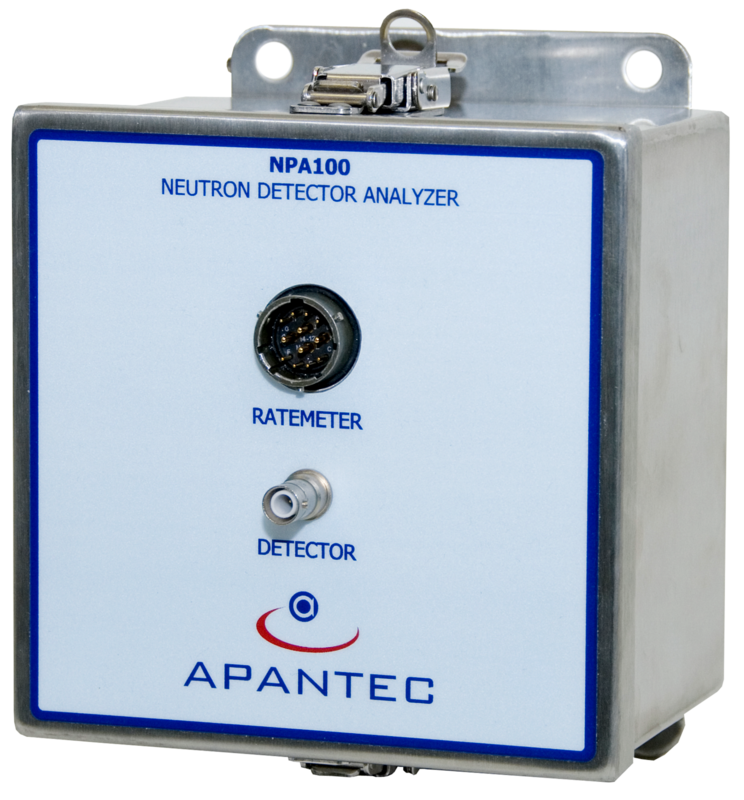 APANTEC is qualified to 10CFR50, Appendix B. APANTEC maintains a Nuclear Procurement Issues Corporation (NUPIC) audited safety grade Quality Assurance Program.